These are members of the B-complex family valued for their ability to break down fat and improve memory and brain function. Inositol is not a true vitamin because our bodies can make small amounts of it, but it is normally found in B-complex supplements because it works with choline. Choline and inositol help to form lecithin (LECITHIN GRANULES ), which helps to break fats into smaller particles that can be used in your body and controls cholesterol build-up. They also help to maintain cell membranes and are important in nourishing brain cells. Choline is used in the production of accetylcholine, a chemical that transmits messages between the nerves and muscles, and is thought to improve memory, mood and athletic performance. Choline also helps to cleanse your system by enabling the liver to eliminate toxins more effectively. Choline and inositol help keep your body and mind in good shape by breaking down fat and boosting brain power. By breaking down fat and preventing it from forming deposits, choline and inositol are considered valuable slimming aids. Because of their positive effect on the nervous system, choline and inositol can reduce stress levels make you feel calmer. Although there is no RDA, most B-complex supplements contain 100mg of choline and inositol. Nutritionist considers a daily intake of between and 1000mg to be beneficial. Heavy drinkers and women taking the contraceptive pill may need higher amounts of both choline and inositol; coffee drinkers need extra inositol. Both choline and inositol are considered safe supplements, but high doses have thought to worsen depression. Where to find best	choline inositol vitamin supplements? 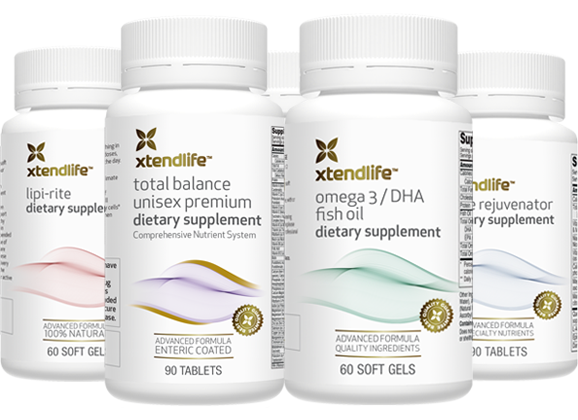 We also recommend that you take a balance approach when using vitamins upplements to enhance your health. Choline and inositol can be found in most multivitalim supplements. We advise you to read the label and compare the content before making decisions. Here is our toprecommendation. Use vitamin supplemtns for as alternative to medicine. Return Vitamin Information page for more vitamin supplemetnt guide and tips. Go to top of Choline Inositol page. End of Iodine Supplements page.